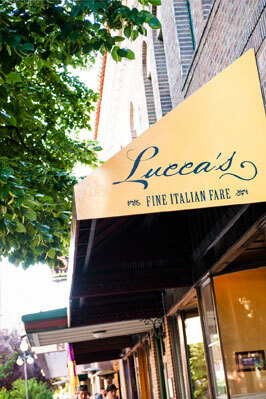 When you come to Lucca’s you are not eating out – you are dining out. Our unique fine dining experience is designed to tantalize all the senses. You see a relaxed atmosphere of Montana elegance – sophistication without the pomp and circumstance. 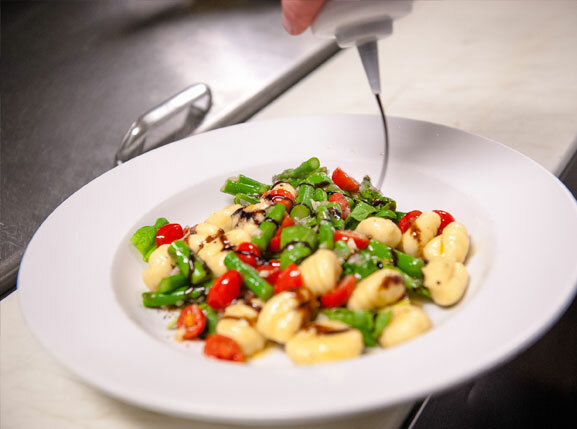 Come experience Lucca’s, awarded The Best Restaurant in Montana for 2015, 2016 and 2017 by Business Insider magazine. Lucca’s is open at 5 p.m. for dinner Wednesday through Sunday (yes we are open on Sunday). Our intimate 54-seat setting fills up quickly, and reservations are highly recommended – best to call a week ahead. If needed, please leave a voicemail, and we will call you back promptly. Please note, reservation requests via email are not guaranteed until confirmed by our staff. New Year's Eve is full, but feel free to call in and get on the waiting list. Lucca’s is a fine-dining, dinner-only Italian restaurant. 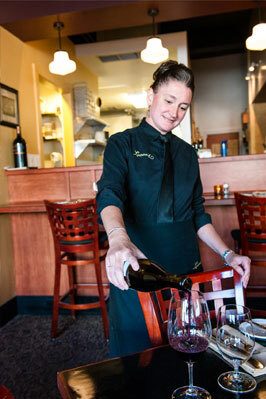 Our goal is to provide the highest quality Italian food, with the best service in the Helena, Montana, area.